On Thursday, Sept. 9th beginning at 7 PM we will have the honour of hearing Conrad Heidenreich speak in part about Cahiague but also about his new book: Samuel de Champlain before 1604: Des Sauvages and other Documents Related to the Period by Conrad Heidenreich and K. Janet Ritch. 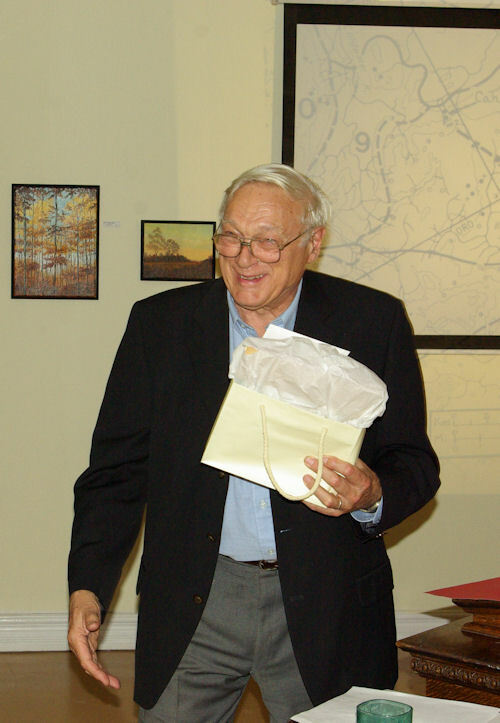 Conrad Heidenreich came to York University in 1962 to teach in the Geography Department. He developed specializations in historical geography, particularly the cultural geography of Canada at the time of Native Peoples-European contact, and in the early mapping of northern North America.